Microbial transglutaminase (mTG) is a bacterial enzyme that is a common additive in processed food, such as baked goods, dairy, and meat. 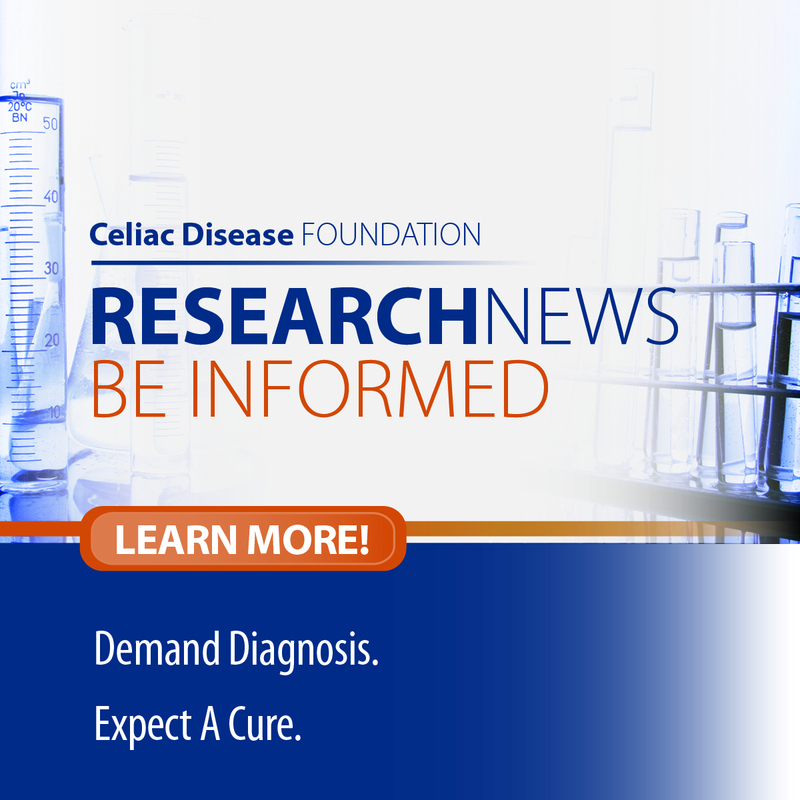 A recent literature review published in Med One highlights the troubling relationship between rising rates of mTG consumption and the increased incidence of celiac disease. It is important to note that this relationship is correlative, not causative. 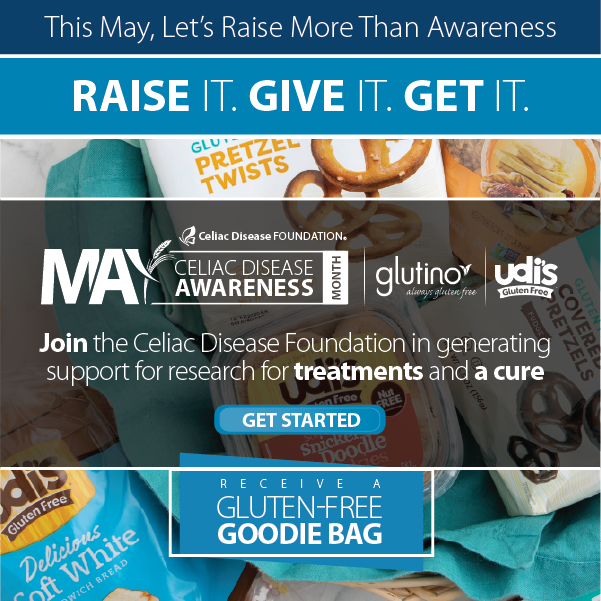 Meaning, there is currently no evidence that increased consumption of mtG is causing the increased incidence of celiac disease, only that both have increased over the same time period. In addition to this correlation, functional similarities between mTG and tissue transglutaminase (tTG)—the target of autoimmunity in celiac disease—raise questions about the possible relationship between this bacterial version of the enzyme naturally produced in our body and the rising incidence of celiac disease. The mTG enzyme is used to improve the texture of food and extend shelf-life, but it also changes the structure of gluten peptides (i.e., protein fragments), making them even harder for the body to break down. 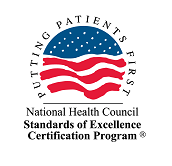 While the exact role of mTG in celiac disease remains unclear, the study authors advise food manufacturers to clearly label foods that contain microbial transglutaminase so that people with celiac disease have the option to exclude these foods from their gluten-free diet.